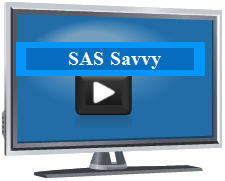 Like the SAS® Macro Programming blog example below? Want to have immediate access to all of these SAS® papers and other powerful SAS® papers to improve your productivity, then become a SAS Savvy member now. As SAS® programmers advance in their career, there is at least a 80% chance that you will encounter SAS® macros to help automate and standardize processes. 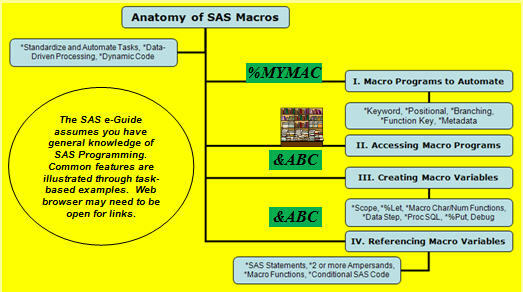 From SAS® macro essentials to advanced SAS® macro quoting functions, I am confident you will find these SAS® papers as useful as they have been for me. 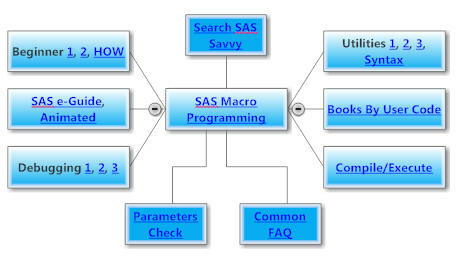 For a quick summary of SAS® macro benefits, access the Automating Tasks using SAS® Macro Programming e-Guide. See also Proc SQL, SAS Dictionary Tables and System Options. 1. Account for all assumptions and requirements. 2. Develop test cases based on macro logic. May require reviewing source macro program. MFILE saves the resolved macro variables to a separate file. MPRINT displays nested macro calls with indents. 5. Add _debug parameter for debugging purpose.